Nearly six million patients in America are affected by chronic wounds, which are those that do not heal after a period of six to eight weeks. Such injuries can lead to serious infections, illness and loss of a limb. While the cause of chronic wounds varies from patient to patient, most often they result from diabetes-related conditions (such as neuropathy), lower extremity arterial disease, lower extremity venous disease, edema, pressure ulcers (bed sores), and traumatic injuries. 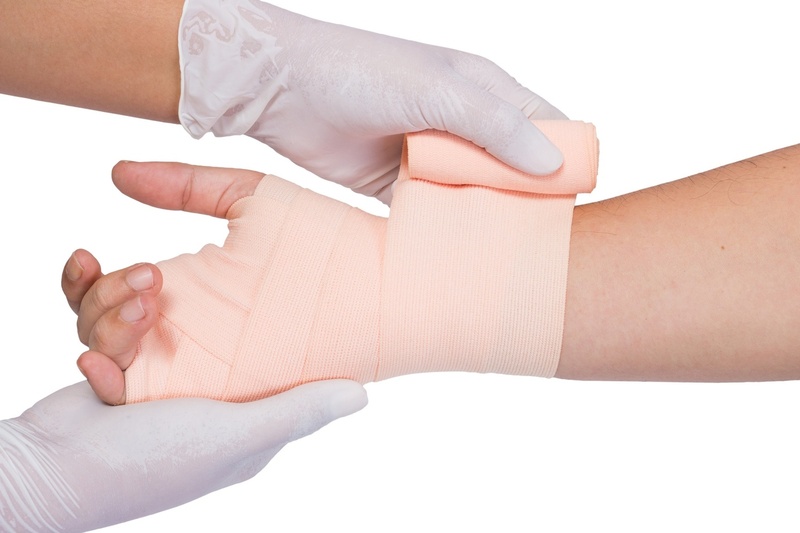 There are several factors that contribute to a breakdown in the wound healing process. These include infection, tissue ischemia/hypoxia, inadequate local wound responsiveness, and unrelieved pressure. One proven method used to treat chronic wounds is Hyperbaric Oxygen Therapy (HBOT). 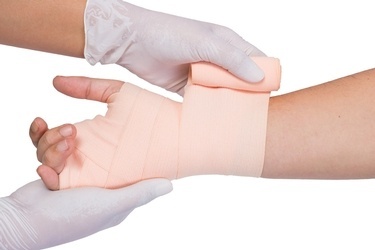 It is a treatment option provided by our outpatient Advanced Wound Center. HBOT is a medical treatment that enhances the body's natural healing process by inhalation of 100 percent oxygen in a total body chamber, where atmospheric pressure is increased and controlled. The enriched atmosphere causes the oxygen to diffuse into the blood plasma and travel past the restriction, getting up to 3 times further into the tissue. The pressurized environment also helps reduce swelling and discomfort while providing the body with at least ten times its normal supply of oxygen to aid the restorative process. By forcing oxygen into the tissue, HBOT also encourages the formation of new blood vessels. As these develop, red blood cells start to flow, delivering even more oxygen to the affected area. That creates the optimal conditions for the body’s natural healing processes to repair damaged tissue. During Hyperbaric Oxygen Therapy, patients relax in special chambers. 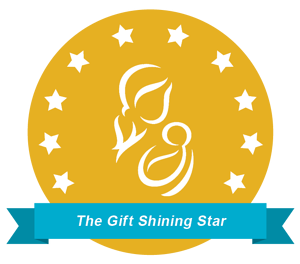 Expertly trained technicians monitor the therapy in collaboration with onsite physicians. HBOT is one of several advanced wound care treatment options our Advanced Wound Center provides to help heal chronic wounds. The services offered there enable doctors, nurses, and physical therapists to affect positive outcomes for their patients. Also, feel free to contact our Advanced Wound Center for more information by calling 225-658-4110.